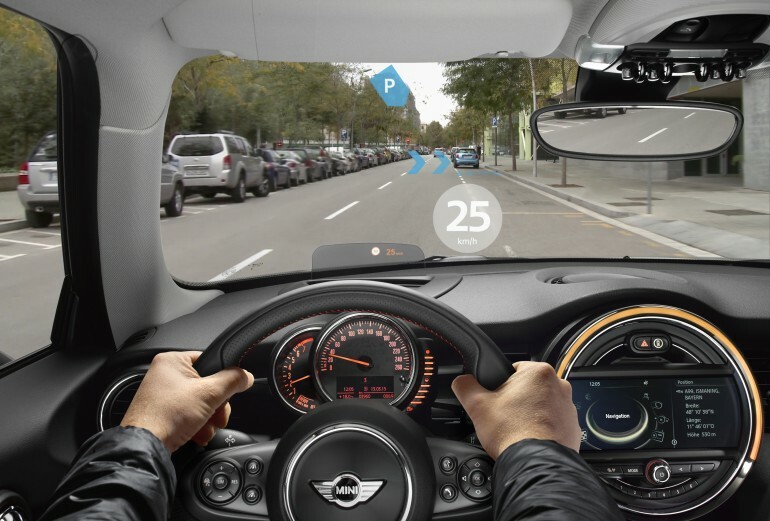 Exclusive prototype of augmented reality eyewear underlines the innovative flair and creativity of the MINI brand. Design and color-concept of the eyewear were created by Designworks for MINI. 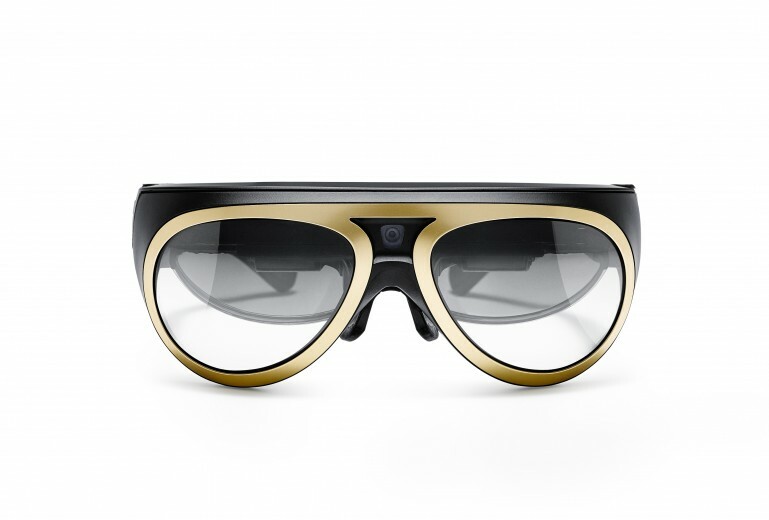 MINI Augmented Vision has been developed in collaboration with several Qualcomm companies. “We are proud to have helped develop a breakthrough augmented reality interface between eyewear and the automobile,” says Jay Wright, Vice President, Qualcomm Connected Experiences, Inc. “MINI Augmented Vision offers a compelling example of what’s possible today, and what we can expect in the future.” For questions please contact: BMW Group Innovation and Design Communications Niklas Drechsler BMW Group Spokesperson Innovation Telephone: + 49 89 382-28149, Fax: +49 89 382-28567 Cypselus von Frankenberg BMW Group Head of Innovation and Design Communications Telephone: +49 89 382-30641, Fax: +49 89 382-28567 www.bmwgroup.com Internet: www.press.bmwgroup.com E-mail: presse@bmw.de The BMW Group With its three brands BMW, MINI and Rolls-Royce, the BMW Group is the world’s leading premium manufacturer of automobiles and motorcycles and also provides premium financial and mobility services. As a global company, the BMW Group operates 30 production and assembly facilities in 14 countries and has a global sales network in more than 140 countries. In 2014, the BMW Group sold approximately 2.118 million cars and 123,000 motorcycles worldwide. The profit before tax for the financial year 2014 was approximately € 8.71 billion on revenues amounting to € 80.40 billion. As of 31 December 2014, the BMW Group had a workforce of 116,324 employees. The success of the BMW Group has always been based on long-term thinking and responsible action. The company has therefore established ecological and social sustainability throughout the value chain, comprehensive product responsibility and a clear commitment to conserving resources as an integral part of its strategy.